Today we’re diving into a common question I get from both buyers and sellers: does (insert item here) stay with the house or does the seller get to keep it? If an item is valuable or sentimental…you can run into a lot of problems when the buyer expects an item to be there and it’s gone when they move in…or vice versa: the seller assumes they can take it with them only to find out from the agent that the item is suppose to stay with the home. So first, let’s talk about what stays. In “legal terms,” these are called fixtures. It’s anything permanently attached to the property or if you were to remove it, it would ruin or disfisgure the walls, ceiling, lawn, etc. A good test for this is whether or not you need a tool to remove it. If you do? It usually stays. Some examples are built-in appliances, light fixtures, ceiling fans, surround sound, trees, shrubs and flowers. If you screwed something into the wall, like a TV or lighting mount? The mounting equipment needs to stay. The TV or light? Well thats a gray area. We’ll talk about that in a bit. Oh, and anything that is custom-fit for the house…that needs to stay. We’re talking wall-to-wall carpeting, automatic garage openers, window shades, screen, shutters and blinds. Everything that goes with the seller is called personal property. If something can be disconnected, removed, or detached with bare hands, it’s usually free to go with the seller. Some examples are free-standing appliances, rugs, potted plants, yard fountains, play sets, photos, furniture and collectibles. And of COURSE there’s always gotta be a gray area, too. I always recommend you got over any gray-areas with your agent. But here are some examples: when personal property is turned into a fixture. That’s a tricky one. 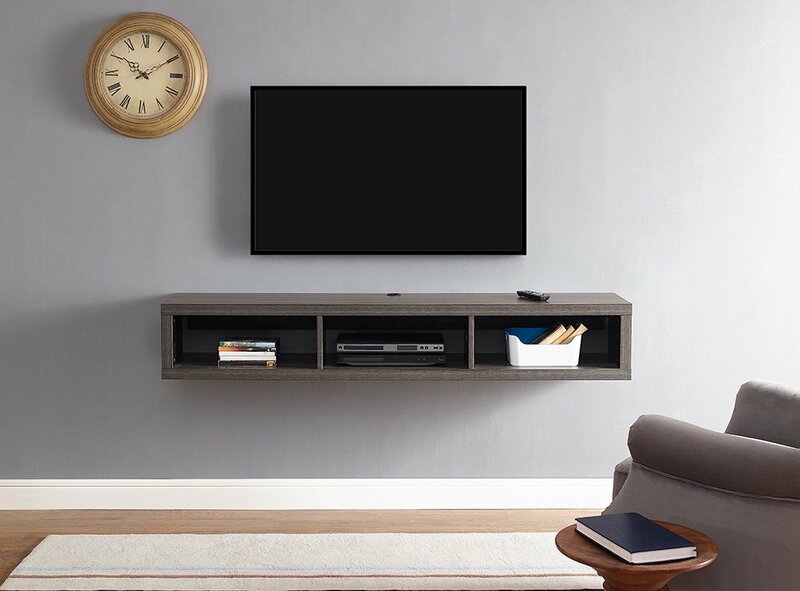 Take a TV wall mount, for instance. The hardware is screwed in to the wall, staying put…BUT how about the TV that’s hooked to the wall via the wall mount? And window coverings. Yes, blinds, shutters, shades are fixtures, and so are the rods that drapes are on since they are bolted or screwed in… but how about the curtains or valances? 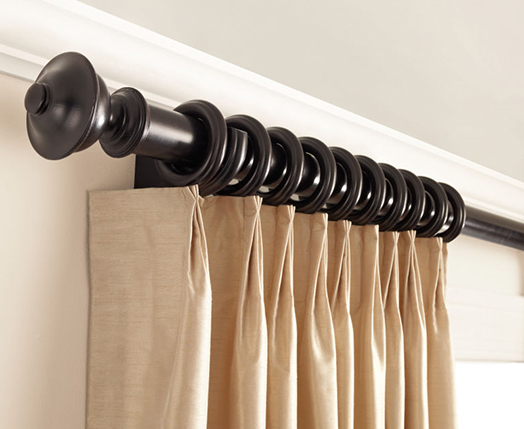 They can be easily removed from the rod…but they’re typically custom-made for the house. In almost every market, the norm is that if there are window coverings, they stay with the house. If you’re unsure whether or not a certain item should stay or go, ask your agent. He/she might not know its status, but they can chat with the other agent about it and put inclusion and exclusions in the purchase contract.